From personal injury to criminal defense and beyond, we at The Law Office of James R. Snell, Jr., LLC. offer decades of experience and unparalleled compassion when it comes to settling your legal matter. Contact our team today to get started. No one appreciates a legal dispute. 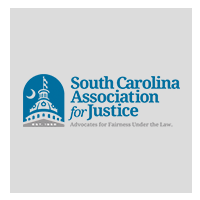 Whether it a lawsuit or a criminal charge the office of Lexington South Carolina Attorney James Snell provides representation in legal matters to clients seeking answers to their questions and solutions to their legal problems. Our services include three main practice areas. Personal Injury, Criminal Defense and Civil Litigation. James Snell has tried cases to verdict in the South Carolina Probate Court, Family Court, Common Pleas, General Sessions and the Administrative Law Court. 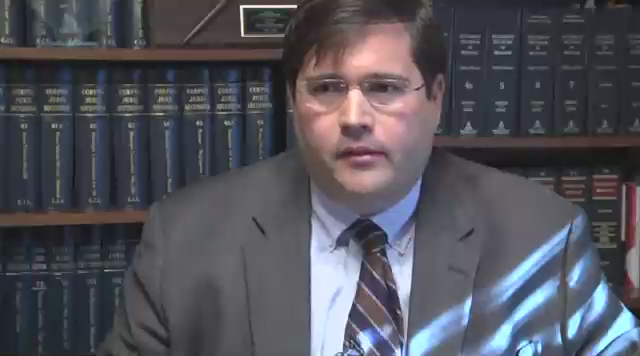 He has also represented clients in civil and criminal appellate matters. When you are facing a difficult legal problem it can make you feel like you have lost control in your life. Getting a firm grasp on the issues in your case, along with a strategy for resolving your case, is the first step in regaining your peace of mind. 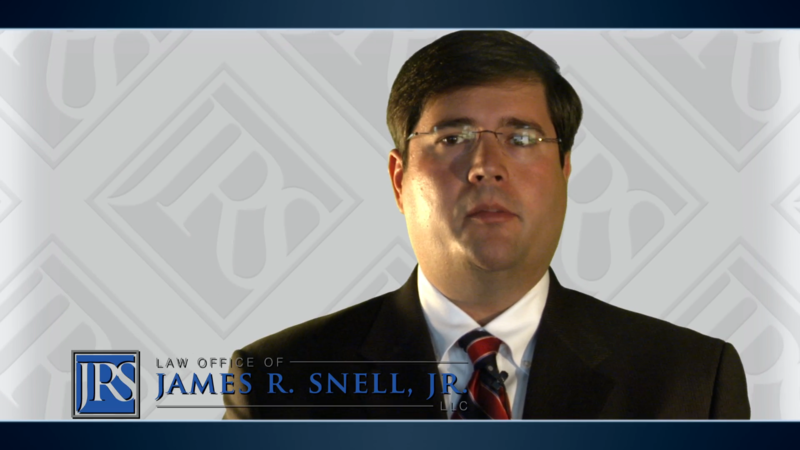 The Lexington office of James Snell is here to help you in all aspects of your case. 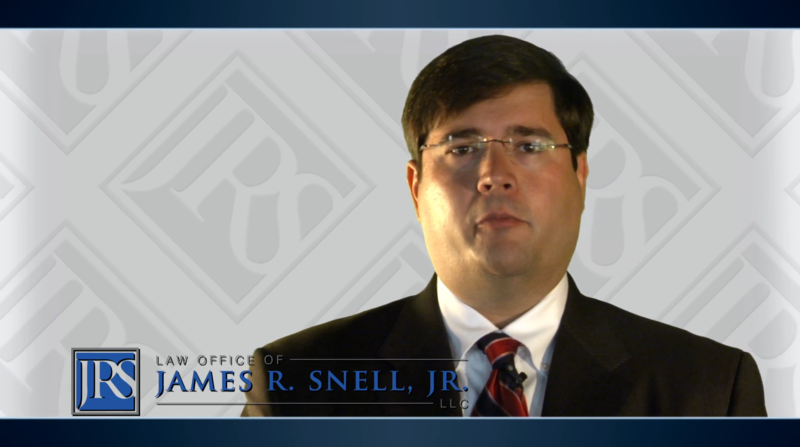 When you contact our office for your initial appointment you will be scheduled to meet directly with James Snell. At your first meeting we want to understand you, the issues in your case and your specific goals and objective. 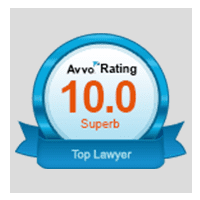 Contact a Lexington South Carolina Attorney today! When you are facing legal challenges frequently time is of the essence. There are limited time periods to respond in both civil and criminal law matters. Our Lexington South Carolina Attorney will assist you in getting started on your legal matter today.To begin the process contact our office directly at (888) 301-6004. All consultations are confidential and without obligation. Appointments are scheduled in our office located at 123 Harmon Street in downtown Lexington. If you are starting your own business one of the first steps you should take is ensuring that you draw a clear legal separation between your business and personal activities. Many new business owners are advised to create a limited liability company (LLC) or corporation in order to protect their privacy and shield their assets. Prospective clients are invited to contact our office regarding business law and business formation issues. 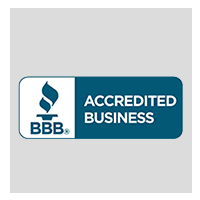 We advise and assist clients with business entity selection, commercial leases, contracts and other legal matters part of forming or operating your South Carolina business. Creating a legal plan for your estate and your future is no longer something reserved for only the wealthy. Whether you have young children to provide for or great-grandchildren to pass family assets to an estate plan is a responsible way to ensure that your wishes are carried out. We provide a range of estate and elder law services. This includes preparation of your last will & testament, powers of attorney, codicils, and living wills. We are also here to help answer your questions about South Carolina Probate Law and contested or challenged estates. Equity and interests in real estate often times represents the most significant assets in people's lives. When your use or enjoyment of real estate is implicated by the actions of another it can become necessary to seek legal remedies. We represent private individuals, business and associations in real estate litigation matters. This includes disputes over the application of real estate covenants, trespass, foreclosure, boundary lines, zoning ordinances, easements, and title disputes. We also represent clients in claims involving licensed real estate brokers and sales agents. If you are facing any misdemeanor or felony criminal charge in Columbia, South Carolina, or surrounding areas you recognize the risk that this places on your reputation, freedom and livelihood. 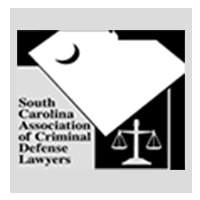 Attorney James Snell is a member of the South Carolina Association of Criminal Defense Lawyers and represents clients in a variety of criminal cases including domestic violence, drug possession, and assaults. 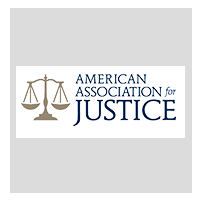 If you or a loved one has been charged with any crime prosecuted in Federal or State Court contact our office for a confidential and no-cost consultation.